Our company has supplied Cast Iron and Cast Steel Castings to USA, UK, Australia, Germany, Italy, New Zealand for many years. 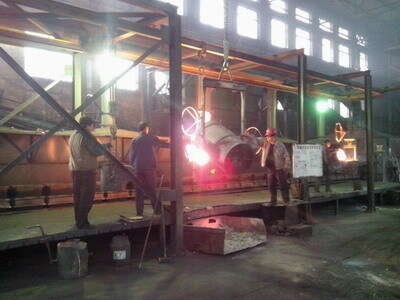 Our metal foundry located in Dandong city, North of China. 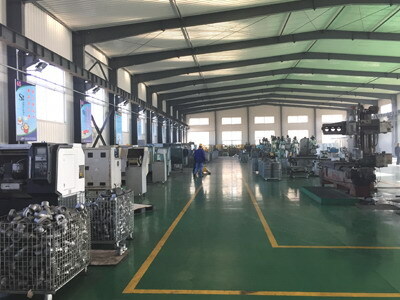 Our main products include Gray Iron, Ductile Iron and Cast Steel casting parts for tractors, trucks, agricultural, construction, mining machinery, stove and boilers, pump, valve, tugboat, electrical facilities, cranes, machines, cars, pipe fittings, docks, cooking ware, excavators etc. Our annual production output is 10,000 tons. We are your trustworthy casting manufacturer in China!